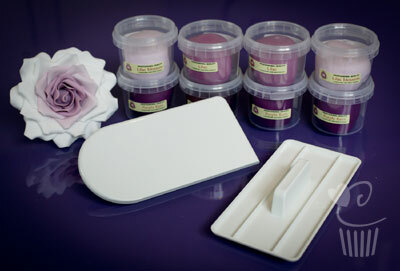 Smoother Polisher for smooth professional finishes to your cakes. With a rounded and a straight edge. Please note the image shows the smoother polisher round and the smoother polisher. If you want to use both products you need to buy the smoother spolisher too.